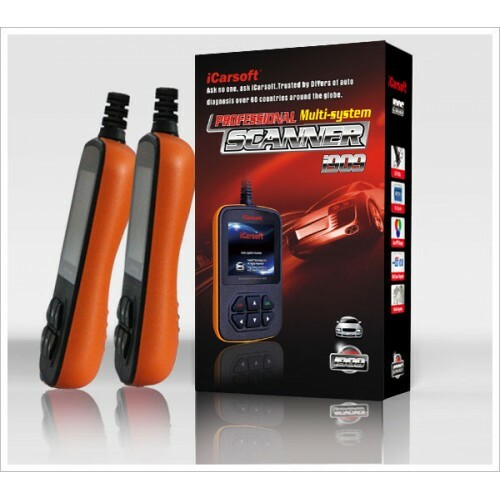 i909 is a professional vehicle fault diagnostic tool developed by iCarsoft Technology Inc.. Specially for full system of one vehicle brand. 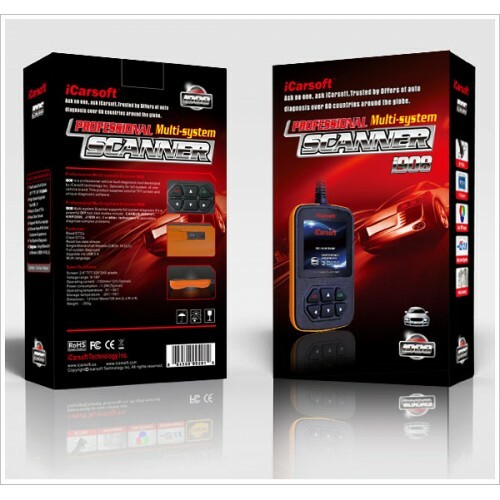 This product supplies colorful TFT screen and unique diagnostic software. i909 Multi-system Scanner supports full system diagnosis. 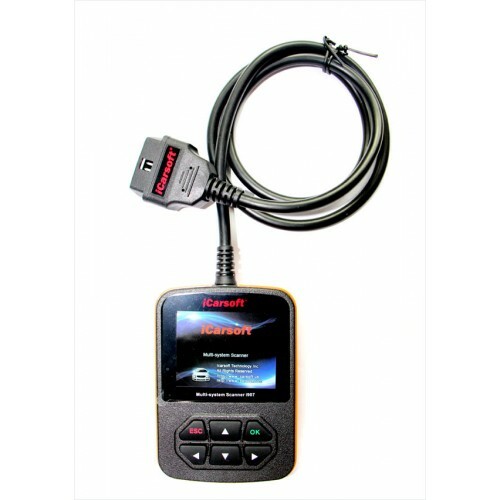 It’s a powerful DIY tool, test modes include: CANBUS, ISO9141, KWP2000, J1850 etc.. 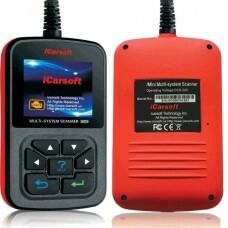 It enables technicians to accurately diagnose complex problems. Pls note that for different vehicles, the year coverage may not be the same.